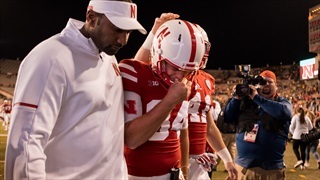 One of the last preseason pieces to the Huskers' 2017 puzzle is now in place with the announcement of captains. 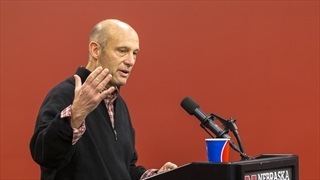 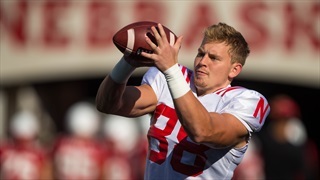 Coach Mike Riley announced after Thursday's practice which walk-ons have been placed on scholarship for this year. 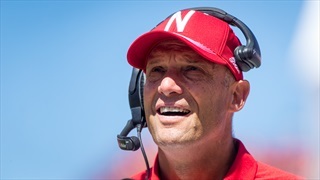 Notable quotes from Nebraska's spring football press conference. 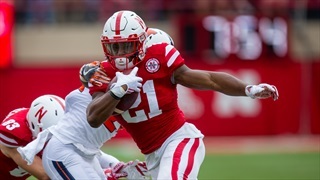 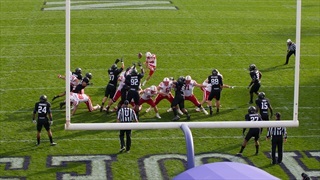 Previewing Nebraska's battle at running back heading into spring practice. 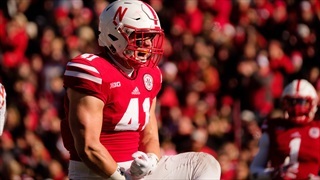 Six Nebraska walk-ons earned scholarships on Wednesday - fullback Luke McNitt, I-back Austin Rose and wide receiver Bryan Reimers.